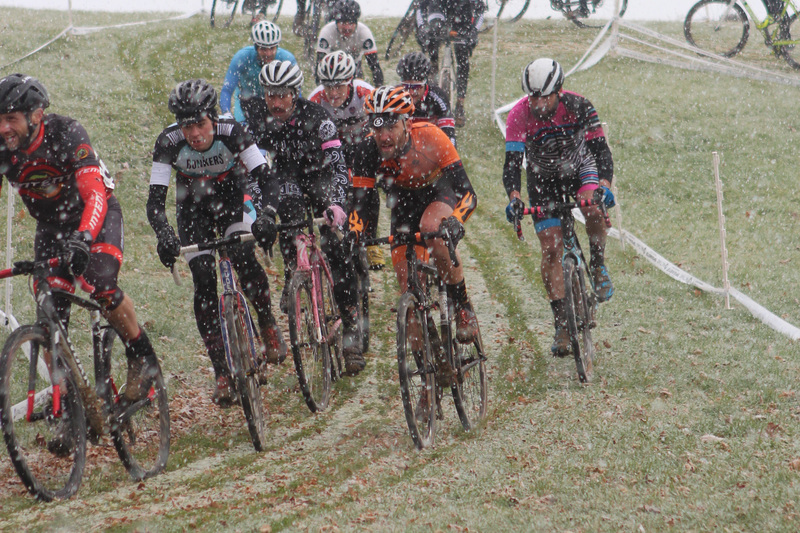 Spidermonkey Cycling is proud to host the 2018 Illinois State Cyclocross Championship at Montrose Beach, presented by Rapha Chicago, on Chicago’s lakefront, which also serves as the Chicago Cyclocross Cup Series Finale. This year the race is set for Sunday, December 2 and will run from 8:30 a.m. through 4:00 p.m. with the elite women and men at 1:00 p.m. and 2:00 p.m., respectively. The day before on Saturday, December 1, Rapha Chicago is hosting a pre-race number pickup party at their store (1514 N. Milwaukee Ave), with food and beer, as well as 25% off the entire store! RSVP here. As well food and drink will be available from area food trucks and businesses. The race flyer has most of the information. Registration is open at BikeReg and racers can also purchase VIP parking right next to the course.